Mr. Pramudji has been practicing intellectual property law for over 20 years with a focus on patent prosecution in a broad range of technologies. He has written and prosecuted applications directed to: computer architecture and software, internet of things, computer networking, consumer electronics, oil & gas technology, semiconductor processing and equipment, airplane related technology, wireless systems, seismic data processing and medical devices. In addition to patent preparation and prosecution, Mr. Pramudji is also experienced in rendering patent infringement, invalidity and unenforceability opinions. Likewise, he is experienced at rendering clearance opinions or conducting due diligence in connection with possible acquisitions or mergers. He also spends a substantial portion of his practice counseling clients on developing strategies for their patent portfolios. Mr. Pramudji is also experienced at handling trademark related matters, such as preparation and prosecution of trademark applications, and trademark availability opinions. Prior to becoming an attorney, Mr. Pramudji worked over 4 years in the telecommunications industry. 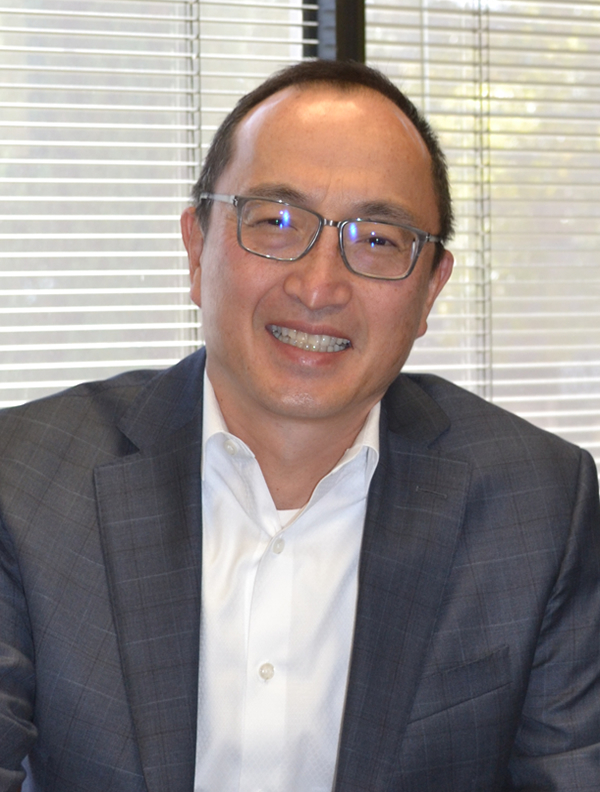 While at AT&T, he managed several departments under its Leadership Development Program, including their engineering, marketing and digital electronics departments. Mr. Pramudji has also worked at other notable companies, such as IBM and ExxonMobil. Received Dean's Achievement Award in Patents and Trade Secrets from the University of Texas School of Law.